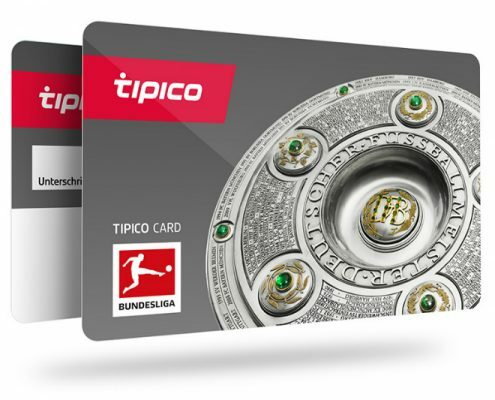 In just one decade, we have developed Tipico into the leading sports betting brand in Germany. Become part of our successful team! Are you an entrepreneurially minded sports fan, interested in operating an independent sports betting business? 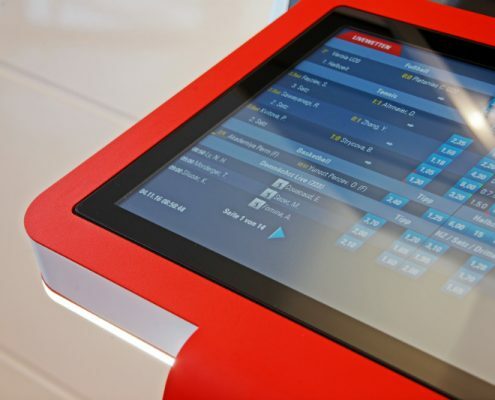 Are you a sports fan, do you have an entrepreneurial spirit, are you interested in opening your own sports betting shop? 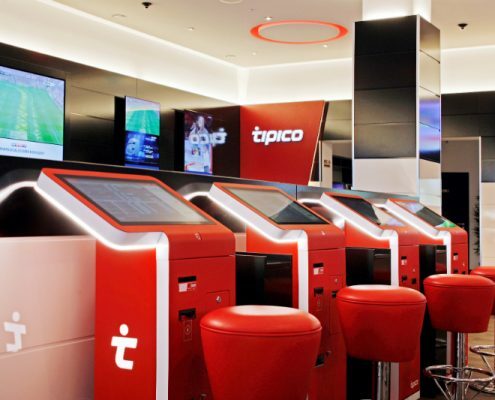 Then become a part of the leading sports betting provider Tipico. We offer our partners excellent prospects for growing together alongside us. For Tipico a trusting relationship with both partners and customers is equally important. On the following pages we answer the most frequently asked questions we receive from first contacts. Our employees are at your disposal for all other queries. Interested in us and our franchise concept? Learn more about our shop concept. Find out more about the Tipico customer card.